It seems like weddings are getting pretty different year by year, and the media influence has a lot to do with it. However, we can all agree that the weddings of the future have never looked better and that the atmosphere on any given special day almost every time in line with our expectations. If you are planning a wedding soon, you’re in luck! 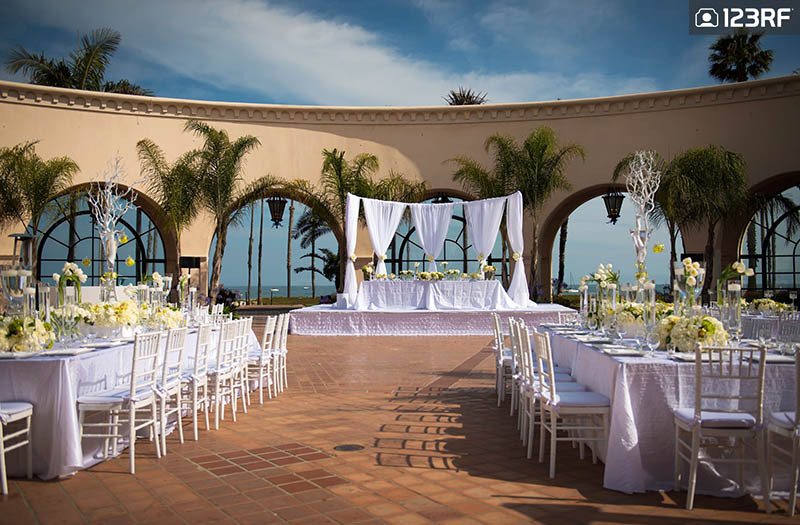 In times when weddings are getting the best from the classic, all-white touches, there are many coming wedding trends that are definitely worth your consideration. Below, we are focusing on the best wedding art trends for the 2018/19 wedding season, covering everything from photography to the use of fonts on invitations, flower setups and more. One of the best pieces of advice when it comes to organizing a wedding is to make most of the moment – but also make the moment simple. Usually, smaller gatherings give the bride and groom more room to show off their personalities and ones where they can actually work harder to make things at their best without sacrificing any space or extra budget. 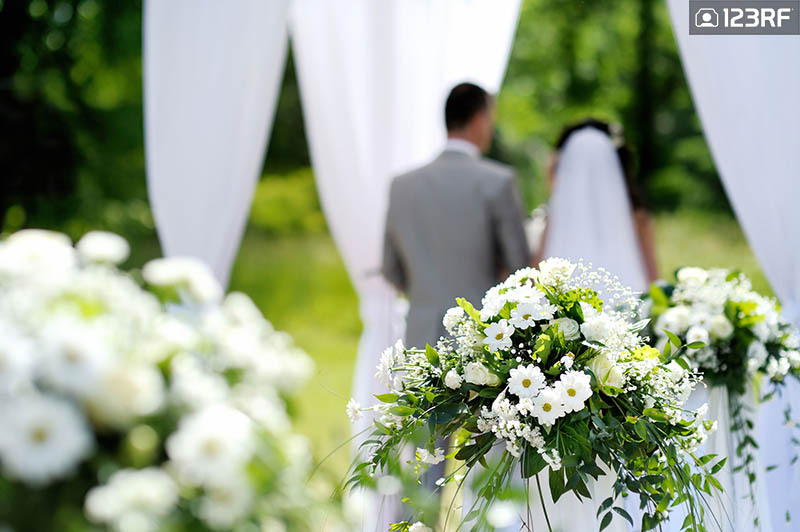 At the end of the day, your wedding should look and feel down to earth, approachable – but still special. There are many couples who learned how to make most of their weddings. Nowadays, one of the biggest wedding trends, in general, is to go all out in terms of the celebration. 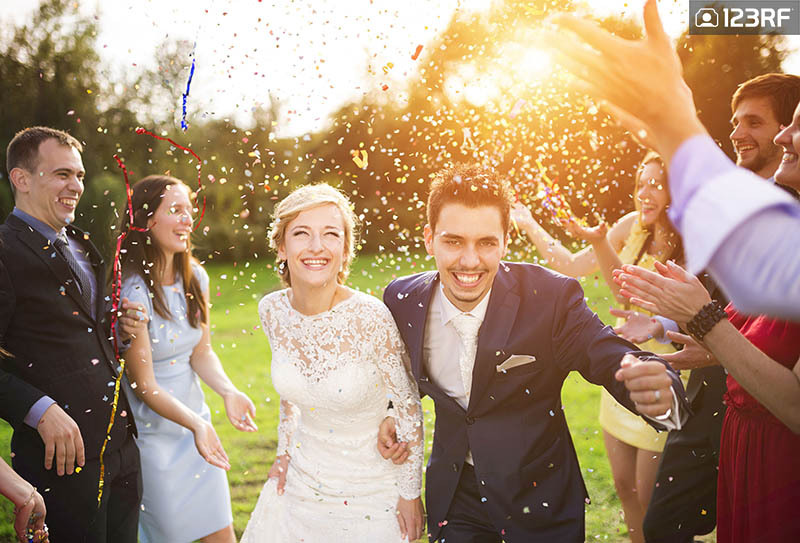 From the actual welcome party to the big rehearsal dinner, the afterparty and the next-day brunch, couples are embracing the opportunities to spend time with everyone and celebrate. So, it is safe to say that today, a typical wedding doesn’t only last for one night. One of the best practices in this manner is to divide a grand space into something cozier. The goal is to create the illusion of intimacy and play with the lights. 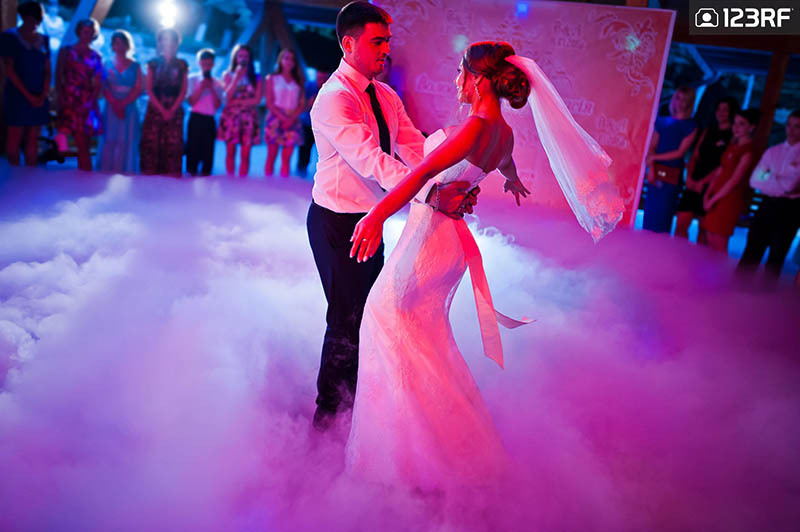 When doing this, you can also break your guests into smaller groupings – after all, this is a proven technique to bring all of them to the dance floor! With bright and bold design dominating the trend market, 2018/19 is also a time to go bold and rich in terms of decor. 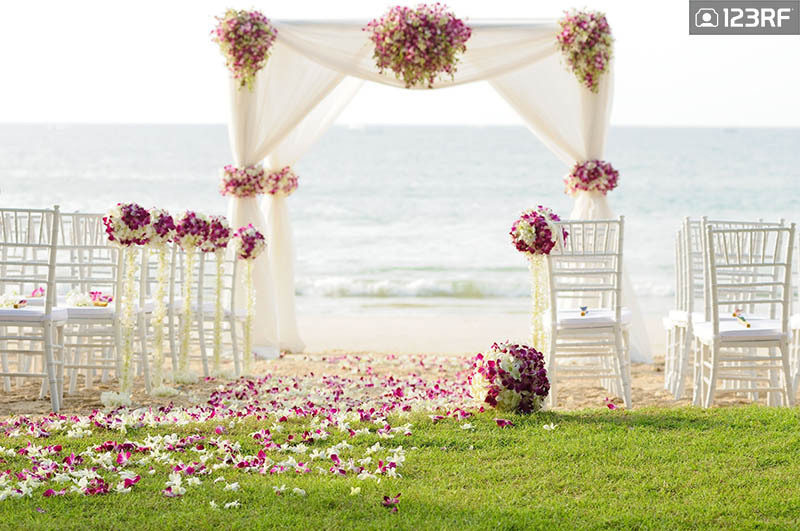 Couples are embracing more color combinations, showstopping backdrops as well as fantasy florals. In their opinion, color is one of the easiest ways to enrichen a space. Play with colors set on a minimal toned background to give the setting a burst of personality. So, keep your eye out for warm corals, brighter pinks, purples, and blues as well as moody jewel tones – all part of this year’s wedding trends and artsy techniques. 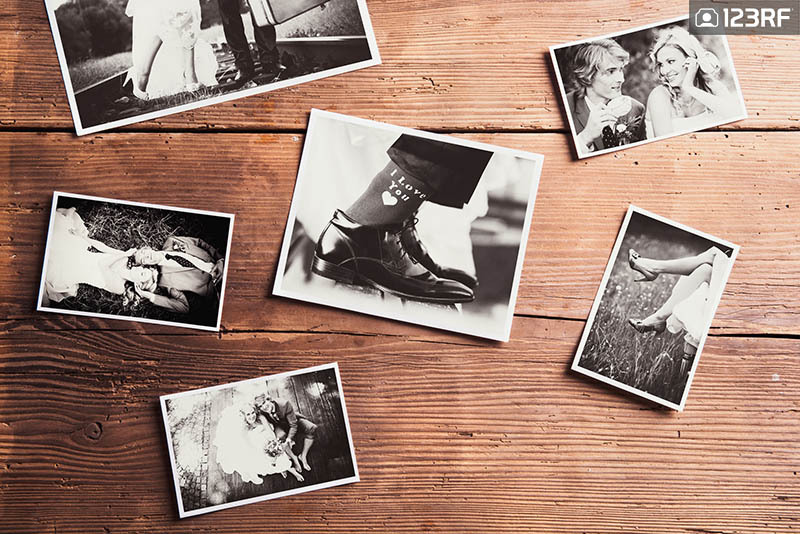 In the era of high-quality cameras and advanced social networks, everyone wants a wedding that is properly documented – both for the sake of memory as for the sake of likes on the social networks. One way in which the bride and groom are enjoying the special day is with a pre-wedding photoshoot, certain destination elopements, unplugged wedding ceremonies, and even drone wedding photography and videography. The same day edits, next day teasers, and smoke bombs are also a great way to spice up your wedding photography and add a pinch of excitement to your wedding album. A generation that was raised on the dance floor knows nothing better than to throw out a huge party. When it comes to wedding trends, one of the chances to do this is the after-party ambiance. Even though there is nothing that can ever replace a reception, more and more wedding couples throw their resources into after parties. The emphasis is on the late-night portion of the wedding and this is a wedding trend that is going huge over the coming years. A touch of translucence can give the wedding a great accent, according to today’s wedding trendsetters. In times when the world is embracing the classic mid-century design, it is no surprise that lucite and other see-through mediums are having a major wedding moment. Couples are nowadays option for a clean, architectural design that focuses on translucence offers. They don’t want their tents to be “white and boring” and want a place where their guests will be surrounded by rich views. Wedding invitation trends are a sub-niche of wedding trends in generals. They add up to the actual planning of the wedding and are often executed through classic styles. 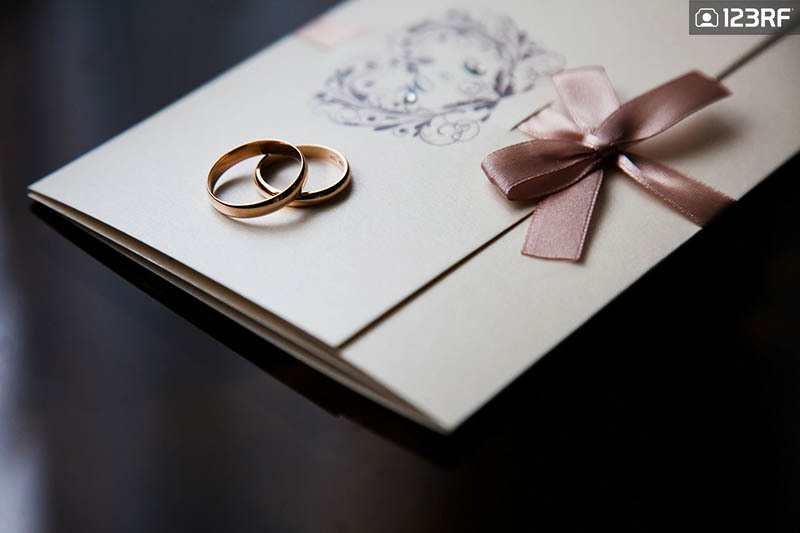 Nowadays, invitations welcome the opportunity to give guests a sneak peek of what the wedding them will be all about. Some of the popular choices include marble wedding invitations, geometric shapes, and styles, calligraphy wedding invitations (with special fonts), metallic as well as laser-cut invitations. As you can see, there are many wedding trends that have emerged over the past couple of years. It’s up to you to see if they are worth following – get creative and make most out of your special day! Explore more of our content on design and art trends or get some creative travel inspiration.